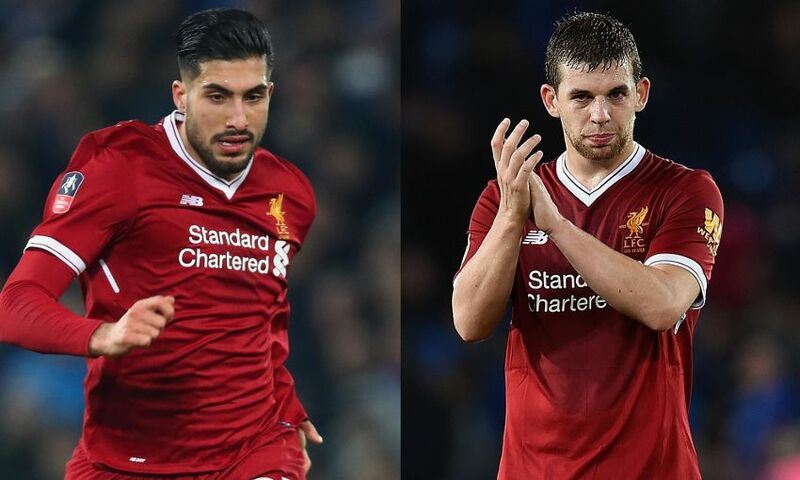 Liverpool FC can confirm that Emre Can and Jon Flanagan will both leave the club upon the expiry of their contracts this summer. The club today released its Premier League retained list following the conclusion of the 2017-18 campaign, confirming the departure of a number of players in the process. Can, who joined the Reds from Bayer Leverkusen in 2014, made his 167th and final appearance for Liverpool in last month’s Champions League final defeat by Real Madrid. Academy graduate Flanagan, meanwhile, departs having featured in 51 senior games following his 2011 debut against Manchester City. The defender was a mainstay of the team that challenged for the Premier League title in 2013-14, making 23 appearances as the Reds ultimately finished second, and became a senior England international. His last game for the club was a League Cup tie at Leicester City in September. Youth players Toni Gomes, Paulo Alves, Mich'el Parker, Jordan Williams, Anthony Glennon, Jordan Hunter and Harvey Whyte will also depart, while Yan Dhanda has agreed a free transfer to Swansea City. New contracts have been offered to U23s duo George Johnston and Conor Masterson. Everybody at Liverpool FC thanks all departing players for their contributions and wishes them the best of luck for the future.